A new book was just released which takes you on a tour of the Twilight Filming Locations in and around Vancouver BC. 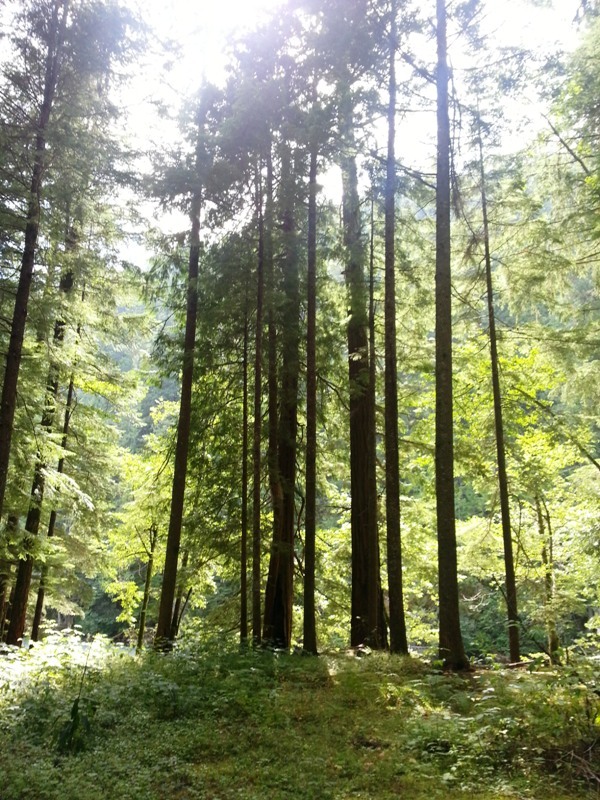 It features several places that I had the chance to visit in August 2014.The author used a few of my photos and stories from visiting Twilight and a Fifty Shades of Grey filming locations. The author contacted me last year to see if she could some of my photos and content from my websites 50shadesgirlportland.com and twilightgirlportland.com for her book. I didn’t know it at the time but the Lt. 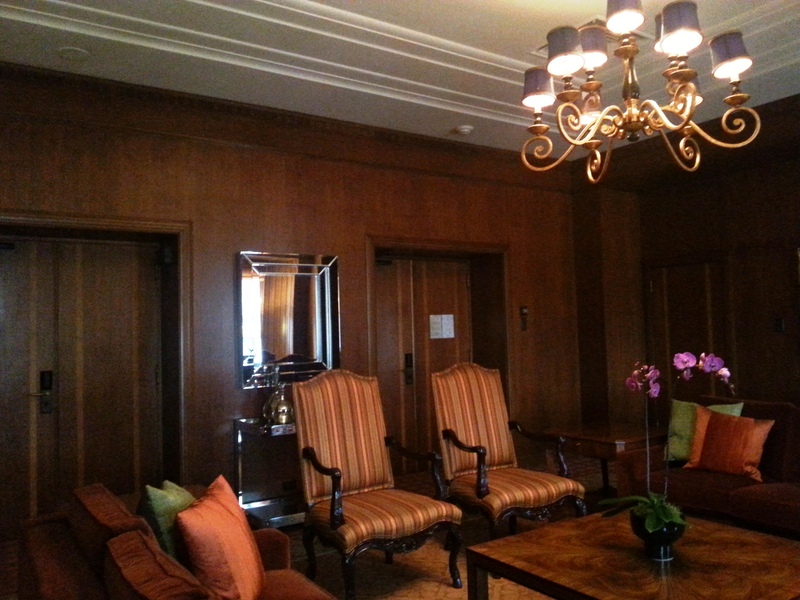 Governor Suite used at The Fairmont Vancouver for Fifty Shades of Grey was also used in the Twilight movie Eclipse. It was used for filming the flashback scene with Rosalie. She also used my photos and story about visiting the Cullen House location in Squamish, BC used for Breaking Dawn. It is one location that is tricky to find and heavily gated. I would not recommend anyone heading there soon. If you are interested in viewing the book or ebook it is available on Amazon and you can follow the link on my website. Just more Twilight/Fifty Shades connections.